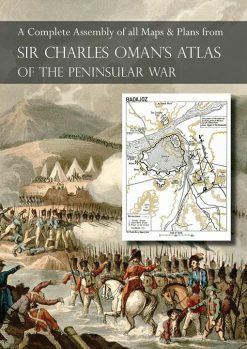 Collection of diaries & journals of campaigns in Egypt, Peninsula & Waterloo, also PoWs. Includes the Journal of Jardin Aine. 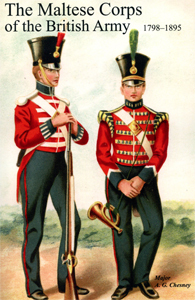 Napoleon’s Equerry at Waterloo, the journal of Daniel Nicol of the Gordon Highlanders in the Low Countries & the Peninsular including Talavera . 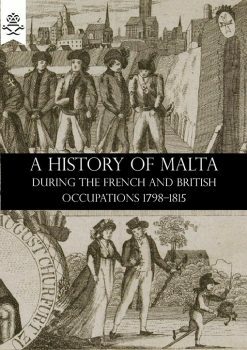 A varied and interesting collection of Napoleonic documents drawn from a wide variety of sources and illustrated with portraits of some of the leading military figures of the era. Despite the title, not all the content deals with Bonaparte’s last campaign. There are chapters on Egypt – including the unpublished diary of Sergeant Daniel Nichol. 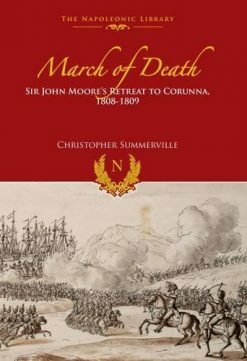 Another Sergeant, D. Robertson, gives an unforgettable account of Sir John Moore’s retreat to Corunna early in the Peninsular war and there is more from the pen of Sergeant Nichol on the crossing of the River Douro and the Battle of Talavera. 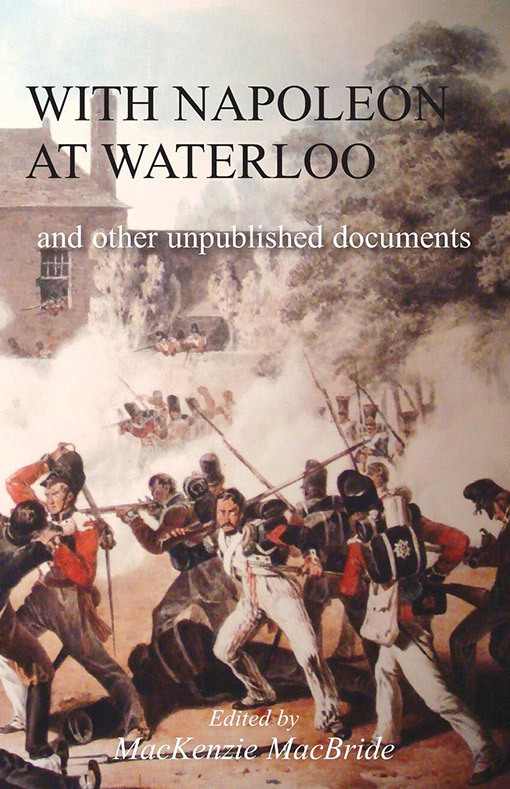 The Waterloo section of the collection, comprising the papers collected by Edward Bruce Low, includes accounts of the fierce fight for Hougoumont farmhouse; the famous charge of the Scots Greys; the actions of the Gordon Highlanders, and the memoir of Life-Guardsman Shaw. 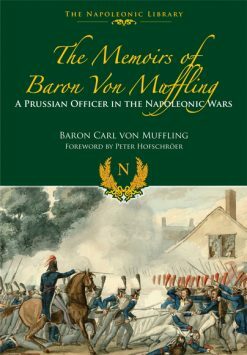 On the other side of the lines, there are diaries and journals of Napoleon’s equerry and aide-du-camp and a description of the last gasp charge of the Imperial Old Guard. The book’s closing chapter – also written by Sgt Nichol – give an account of his suffering as a Prisoner of War in France.